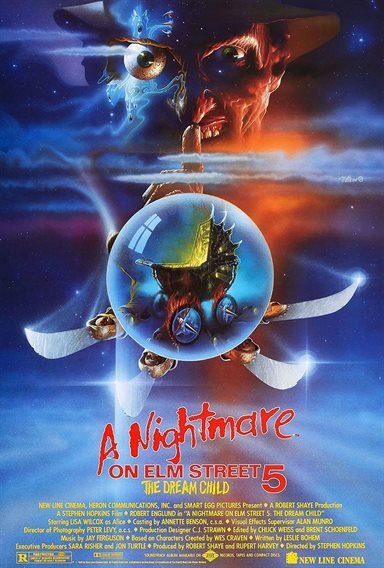 Download A Nightmare on Elm Street 5: The Dream Child in Digital HD from the iTunes store. A Nightmare on Elm Street 5: The Dream Child images are © New Line Cinema. All Rights Reserved.